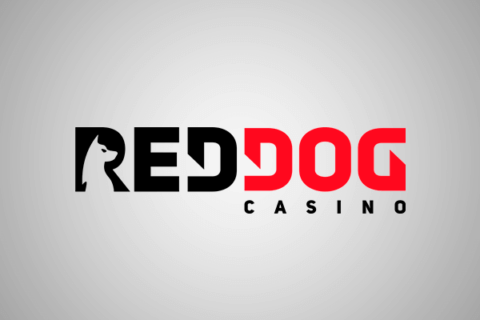 Play for real money with 225% up to $12250 casino bonus! Bally’s Quick Hit Black Gold slot game has 5 reels, 3 rows and 30 pay lines. 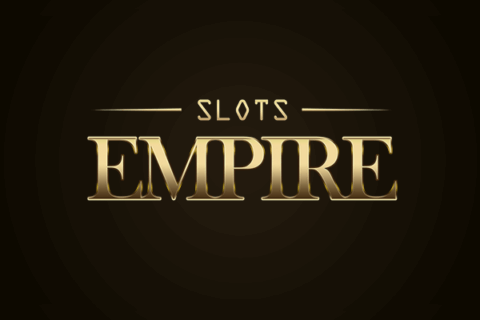 It is an imitation of old slot machines by its nature, but with many bonus features which make your play interesting and captivating. 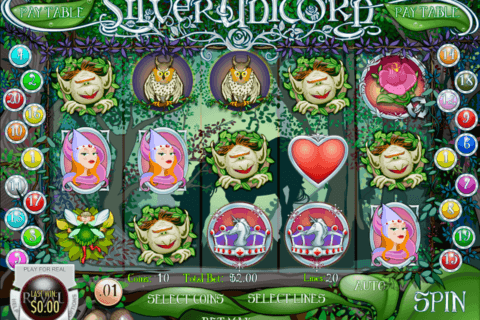 Spin the reels and try to match the winning symbols combination. The minimal bet in this game is 1 cent; the maximal bet is 15 Euro. In the game you will find some interesting symbols and bonus features. Quick Hit symbols occur during base game. If three or more of them are scattered you are awarded bonus pay! Black Gold Wild Symbol works as substitution for all symbols except Quick Hit symbol and Free Games Fever symbol. Once you match three Free Game Fever symbols the bonus game begins. 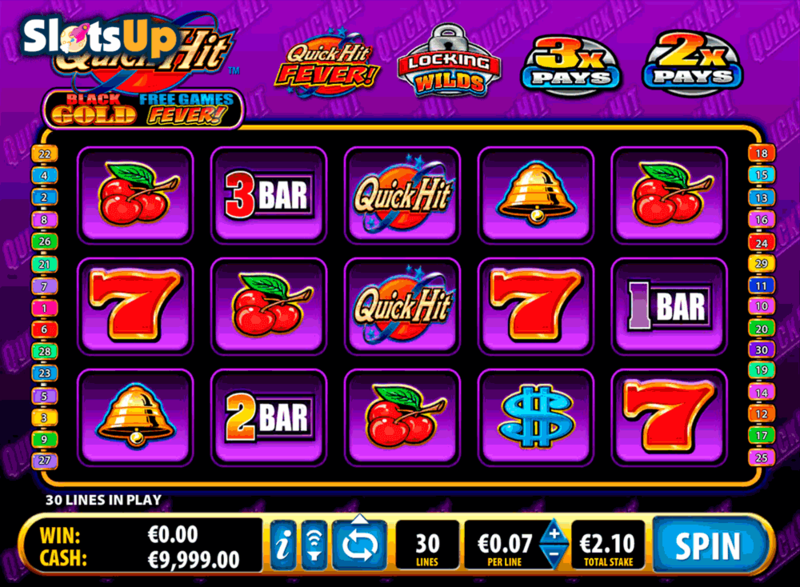 You are given 10 free spins, but there’s more – before you click Spin button the 18 tiles with question mark on each of them appear on the screen. You have to select tiles until you pick up three equal symbols and they appear on reels during bonus game. The game has simple but nice graphic design and animation of the symbols is done well. The music suits the visual theme just perfectly. You won’t get bored playing Quick Hit Black Gold free slot machine game, because it is full of surprises as it was mentioned above. 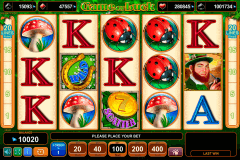 If you want to have fun, just visit SlotsUp.com and play there Quick Hit Black Gold which Bally Technologies developed just for you. You can play any Bally online casino game for free without registration to practice before you try your luck betting real money. Quick Hit Black Gold Casino List - Where to play Quick Hit Black Gold slot for Real Money Online?